Sui Dhaaga Movie Poster. 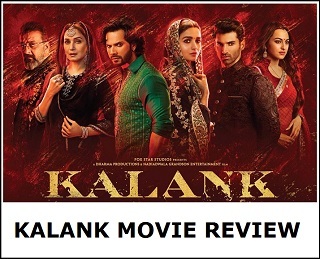 Trailer out on 13th August, 2018. 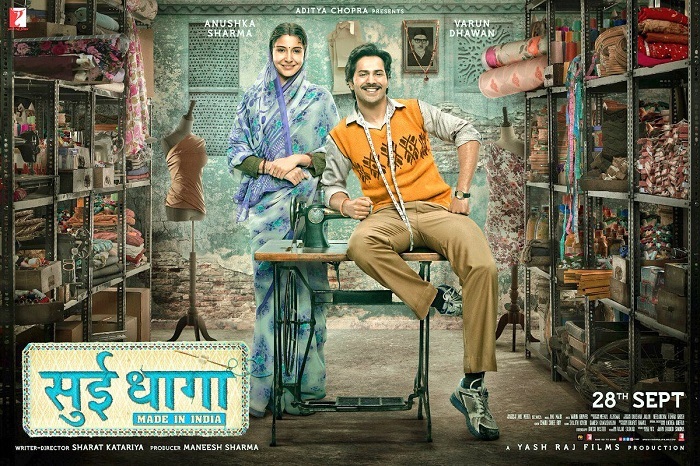 Presenting 'Sui Dhaaga - Made in India' First Look Movie Poster starring Varun Dhawan and Anushka Sharma. 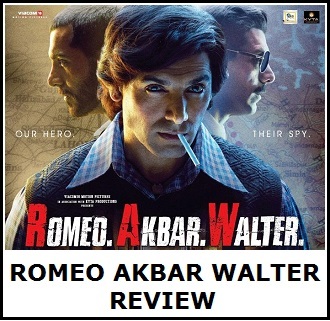 Film is directed by Sharat Katariya and produced by Maneesh Sharma and Aditya Chopra. Film is slated for release on 28th September, 2018. Film theatrical trailer is ready and will be out on 13th August, in 3 days time. Get Set Ready!